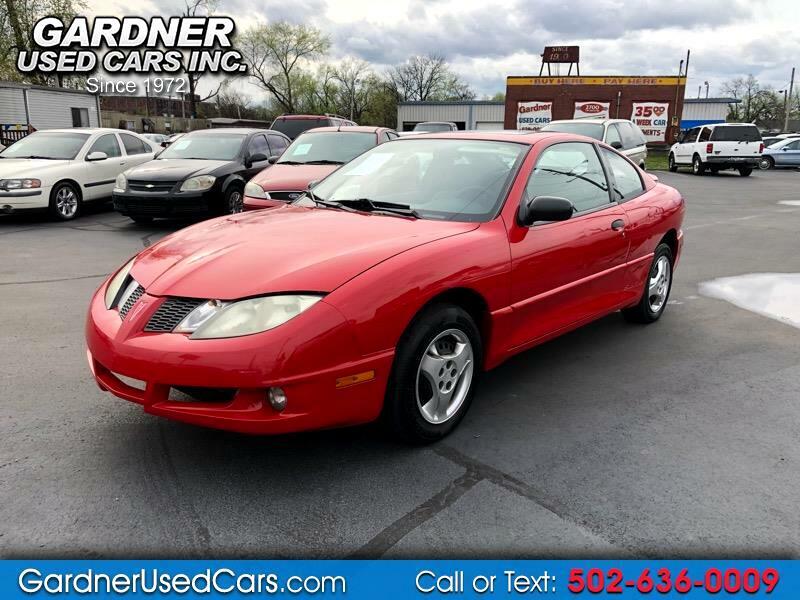 Used 2005 Pontiac Sunfire Coupe w/1SV for Sale in Louisville KY 40215 Gardner Used Cars Inc. Very Clean 2005 Pontiac Sunfire for sale. This Pontiac Sunfire is a great 2 door small compact car, and it runs great! Also it's easy on gas and it is very clean inside & out of the Ponitac. The Pontiac has heat, a/c, cd/radio, cloth interior, cruise control, and more. We offer our buy here - pay here financing. Call or Text us today at 502-636-0009!  Message: Thought you might be interested in this 2005 Pontiac Sunfire.